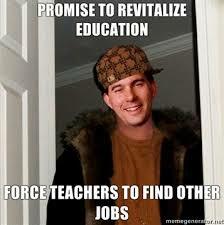 Schools Matter: SCOTT WALKER IS THE LEADING REPUBLICAN "DERP"
We have become a nation of “Derps”. Once upon a time the privilege of derping was relegated to pundits, columnists, and a few talk show hosts. Now everyone can derp. (Is it a coincidence that it rhymes with twerp?) Social media has instantly connected millions of derps to us all. Krugman states, “True, the peddlers of politically inspired derp are quick to accuse others of the same sin. “ So I should probably add a disclaimer. Nary a day goes by without evidence of derping, especially in discussing politics, race, and education. These three topics are symbiotic these days. How often have we seen “predictions that just keep being repeated no matter how wrong they’ve been in the past,” or “the never-changing policy prescription.”? So who are the derps sending those denigrating messages about teachers and their unions? Why does someone like Governor Scott Walker of Wisconsin and other derps like him exist? 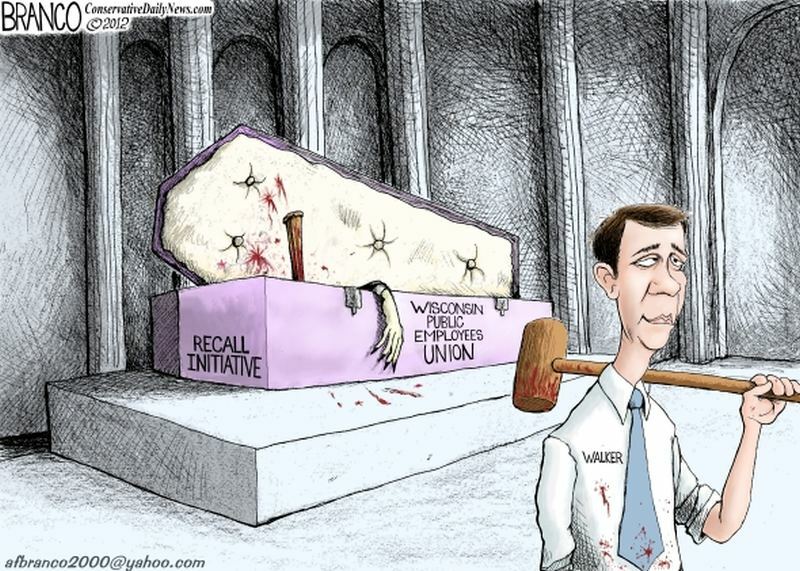 Patrick Healy and Monica Davey of the New York Times tell us in their article, “Behind Scott Walker, a Longstanding Conservative Alliance Against Unions”. There is a cadre of conservative businessmen and foundations who have paid for the rise of Walker and other derps to serve their interests. Michael.W. Grebe and the Bradley Foundation support the initiatives, ideas, and financing conservative public intellectuals, bankers and industrialists want implemented. 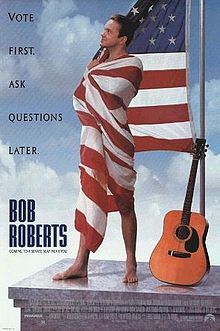 He is the derp’s front man much as the character Bob Roberts was in the 1992 movie of the same name. Although Roberts was supported by some vague “Broken Dove” foundation, Walkers support is there for all to see. “The Bradley Foundation gave to Americans for Prosperity but was more integral to generating policy ideas and talking points that were picked up by Wisconsin’s powerful bench of right-wing talk radio hosts. In 2009, the foundation gave a $1 million grant to one of the think tanks, the Wisconsin Policy Research Institute, to recommend policy ideas for the next governor. It also backed the MacIver Institute, providing one-third of its budget. I would translate that to mean, “conspire to make the US less equitable” one derp at a time. 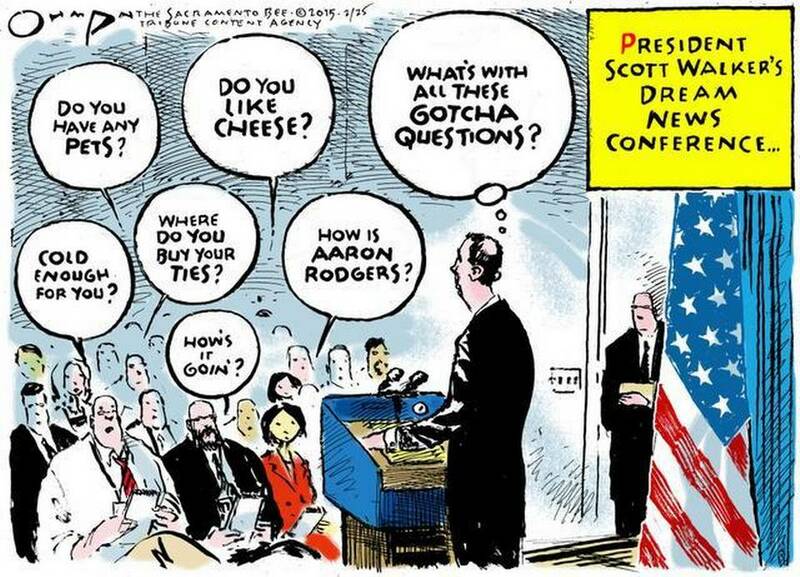 Mr. Walker is their Republican “candiderp” for President.